Posted by Chris on Tuesday, October 28th, 2014, at 2:00 am, and filed under Contests, Reading. The kitties look cozy today. Count me in. They look beautiful. The eyes are amazing. Such beautiful kitties. Of course you don’t get tired of taking their picture. 🙂 Thanks for the giveaway! Extra-nice kitty picture. They look so deceptively sweet. Is that Chaos who is reaching out to scratch you?! We enjoy seeing how handsome you are, Mayhem and Chaos. I enjoy this author’s work and am drawn to the premise. Pretty please count me in for this! 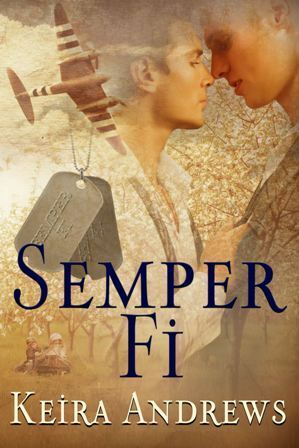 You had me at “Semper Fi.” Thanks for the chance. Happy Halloween, kitties! 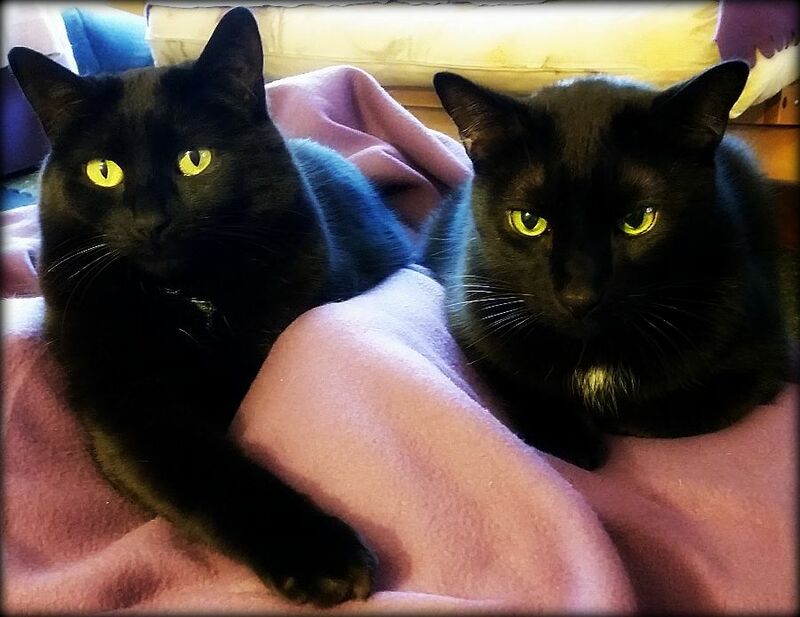 If you don’t take our photo soon we might must move the next time you try to photograph us…..
Eeeeee, glowing kitty eyes! So cute. This book calls to me. Count me in, please. Count me in for the giveaway, ty. Keira is an amazing writer so I’d love to read this..please, count me in for the giveaway. Thank you for the chance..please, count me in. Another new to me author and with a GFY story and I’m curious to learn how she executed it to make it believable. I’d love to read this one. Thanks! This one is right up my alley! Count me in, pretty please! This looks fantastic! I’m in.